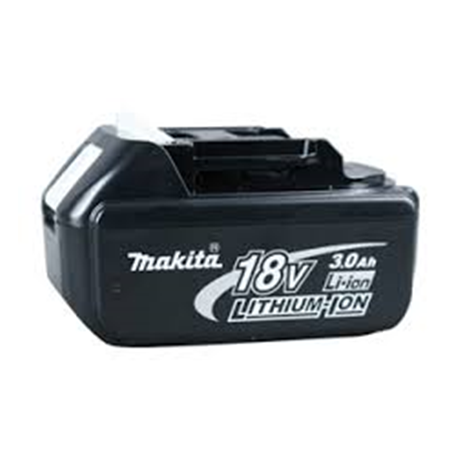 SKU: MAKCL1830. 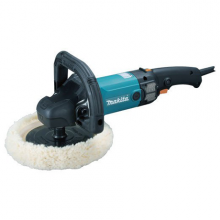 Categories: CORDLESS, MAKITA. 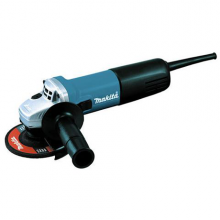 – High performance motor with enough power for masonry cutting and high heat resistance. – Labyrinth construction protects all ball bearings from dust and debris. – Small circumference barrel grip for easy handling. – Shaft lock for easy wheel changes. – Easier repairing of gear section assembled with key. 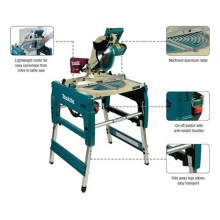 – Light weight motor enables quick conversion of Table and Mitre saw. 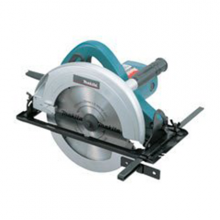 – Tough motor ideal for cutting material with load, bevel cut (max. 45 degrees left), cutting thick material. – Compact fold away legs allow easy transport to job site. – Double Insulation, Electric Brake, Constant Speed, Soft Start, Bevel Cutting and Dust Collecting. – Needs to be ordered. – Loop handle with rubberized soft grip. – Variable speed control by dial Rotation speed is adjustable to application. – Vent dust cover of screw-down type prevents ingress of wool fibers. – Elastomer bumper on gear housing protects a precious surface, such as that of car body, from damage and scratches. – Double Insulation, Variable Speed, Electronic Speed Control and Soft Start. – A hardworking saw with the power to rip through most materials. – Sturdy steel safety cover with industrial durability. – Bevel cuts up to 50 degrees. – Flat-end motorhousing for easy blade changes. – Double Insulation and Dust Collecting.